Royal Enfield has updated its complete product portfolio with the safety net of ABS. Unlike most of the manufacturers, Royal Enfield has opted for dual-channel ABS for most of its products, the only exception being the Bullet 350 and Bullet 350 ES. The Chennai-based two-wheeler brand has revealed prices of all the ABS-equipped models. Royal Enfield has revealed the prices of its complete portfolio after the ABS upgrade. Apart from the Bullet 350 and Bullet 350 ES, the complete range gets dual-channel ABS. The dual-channel ABS-equipped Royal Enfield motorcycles have witnessed a price hike in the range of INR 12,000-14,000. The Bullet 350 and the Bullet 350 ES' prices have gone up by approximately INR 3,500 and INR 1,100 respectively with the addition of single-channel ABS. The Bullet 350 ABS is the most affordable model in its range while the Royal Enfield Continental GT 650 sits on the top. The Interceptor INT 650 and Continental GT 650 have featured the safety net of ABS as standard right from launch. Apart from the addition of ABS, the motorcycles carry the same mechanical and hardware specifications as non-ABS models. To give you a recap, the 346 cc, single-cylinder engine that is seen on the complete Royal Enfield 350 range makes 19.8 bhp of power at 5,250 rpm and 28 Nm of peak torque at 4,000 rpm. The 499 cc single-cylinder, air-cooled engine, on the other hand, develops 27.1 bhp and 41 Nm of peak torque. Both motors are paired with a 5-speed gearbox. The 650 Twins use the company’s all-new 648 cc parallel-twin, air-cooled engine that delivers 47 bhp at 7,250 rpm and 52 Nm of torque at 5,250 rpm. 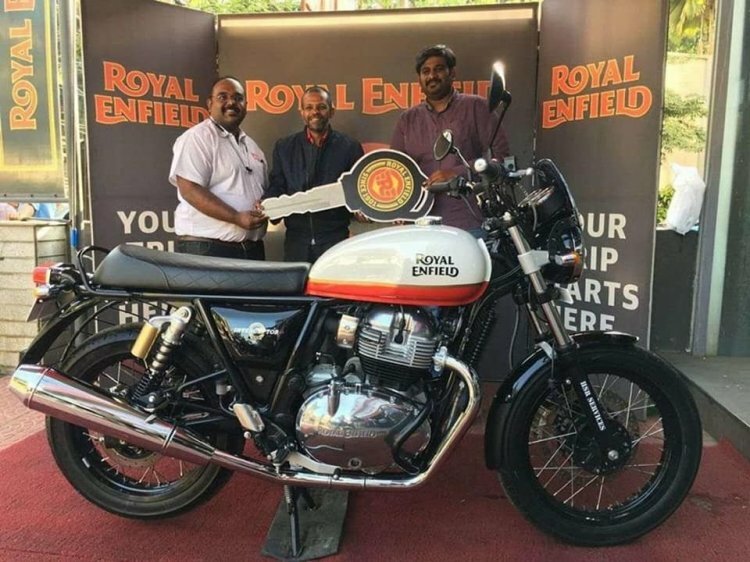 Royal Enfield has also announced a range of accessories for its products. The optional extras are aimed at improving the comfort and convenience features of the motorcycle, and the list includes luggage solutions, alloy wheels and crash-guards among others. Royal Enfield's entry-level models, the Bullet 350 and the Bullet 350 ES have received single-channel ABS to keep the price hike minimal. 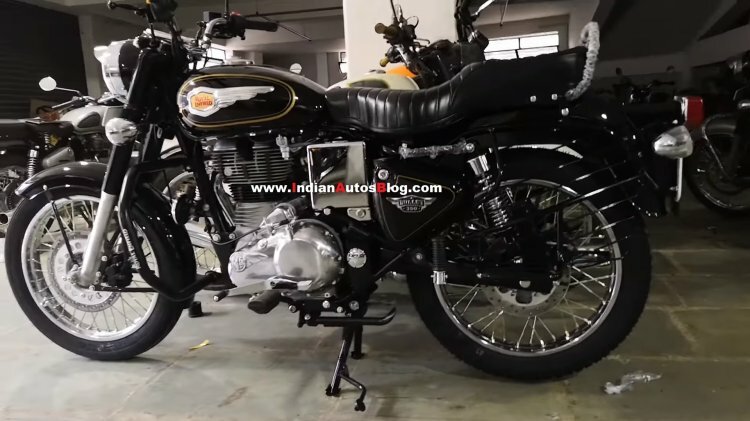 Royal Enfield has commenced the tests for its BS-VI compliant models, which includes the next-generation Royal Enfield Classic and Thunderbird that were spotted on test recently. The updated models are expected to arrive in the first quarter of the next calendar year, ahead of the April 2020 deadline to comply with the BS-VI emission norms.